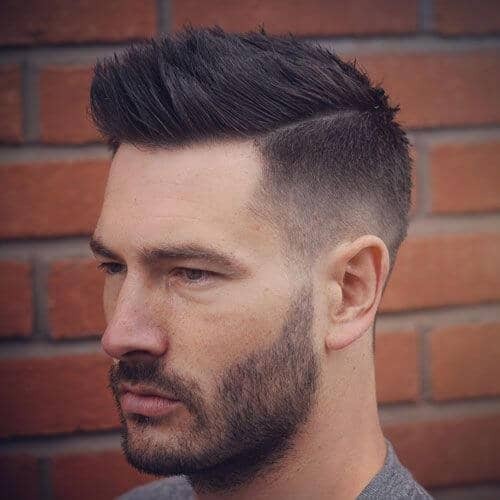 Something as simple as a great haircut can set off your entire look. 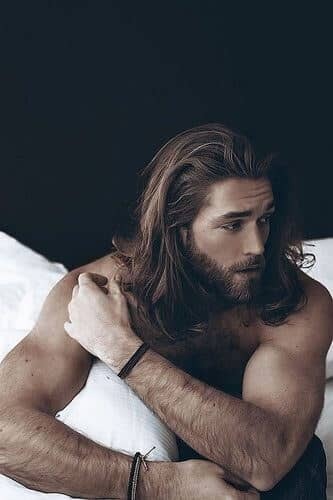 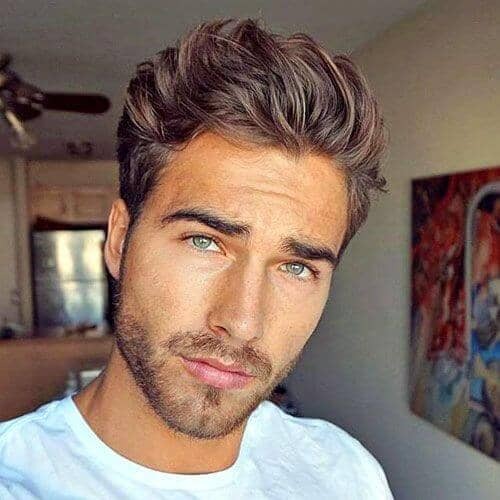 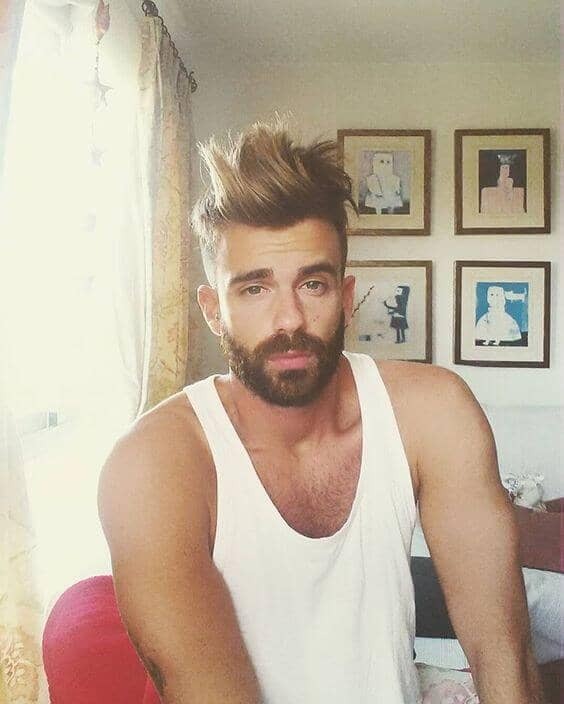 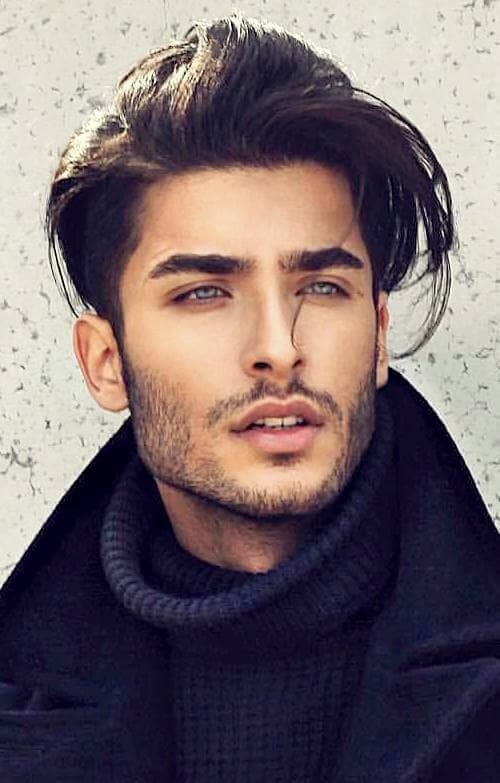 It doesn’t take too much effort, and man hairstyles make you appear more attractive and professional. 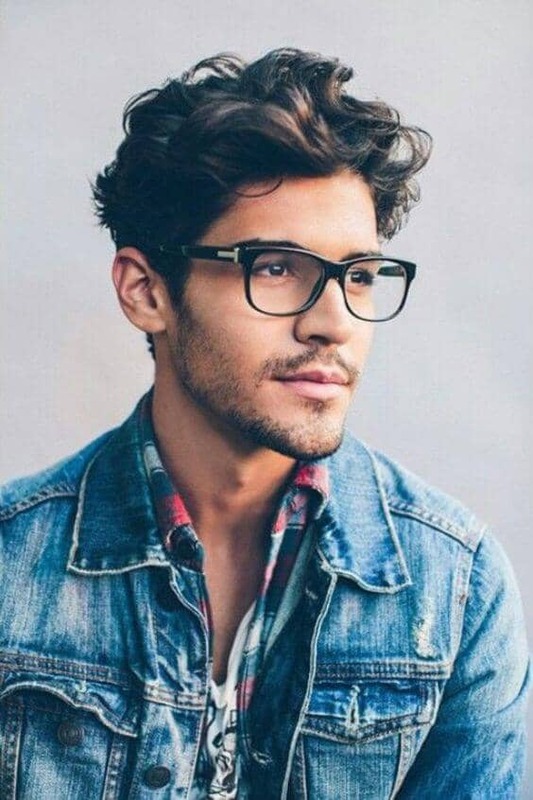 It also shows that you care about the way you present yourself to the world. 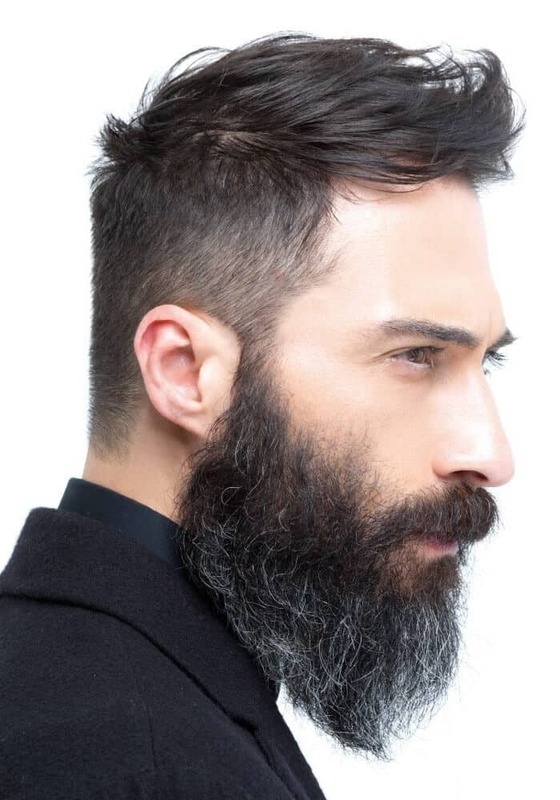 You don’t have to have short hair to look sharp, either. 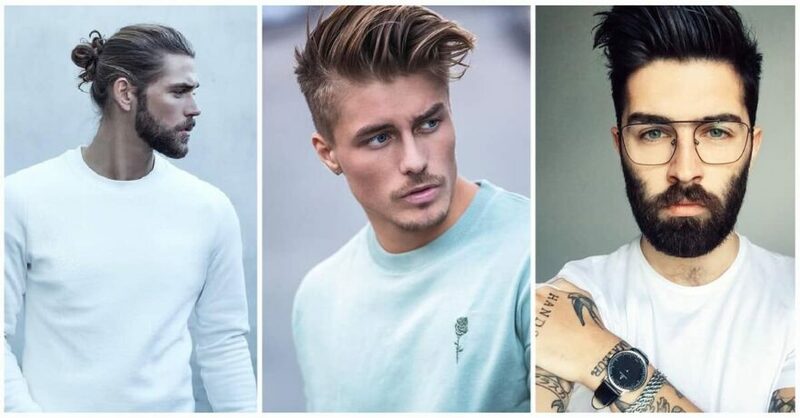 With short, medium length, or long hair it’s all about the right cut and daily styling. 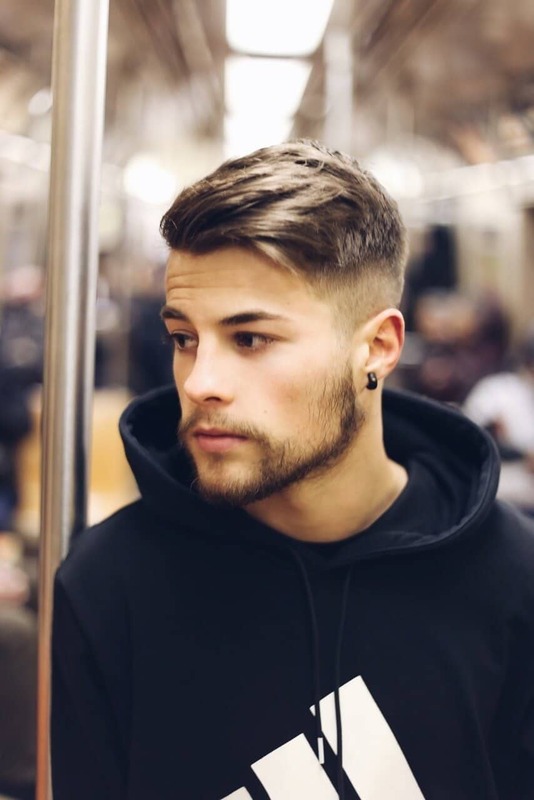 Finding the man hairstyles that works best for your hair and daily routine combined with the right products will be simple to maintain. 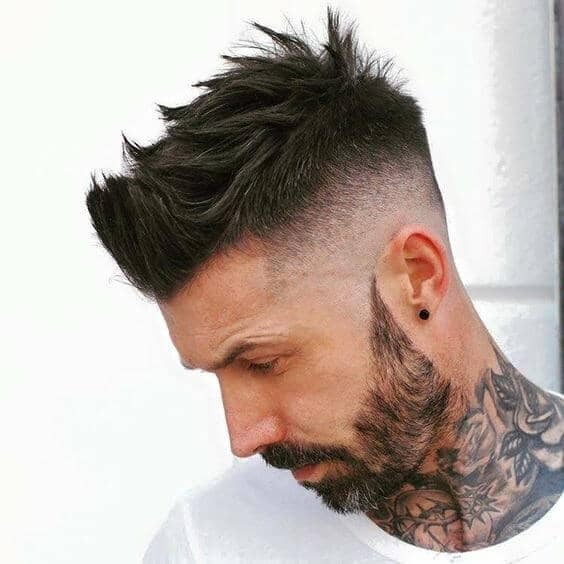 Have your stylist show you how to style the cut. 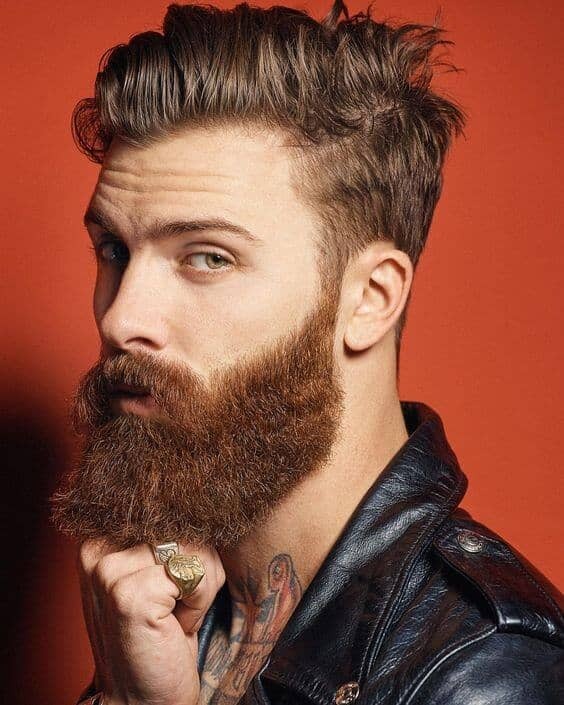 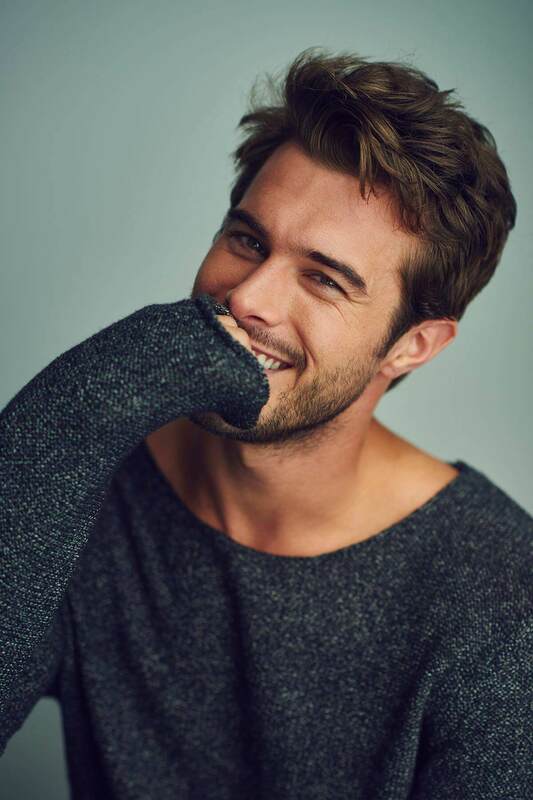 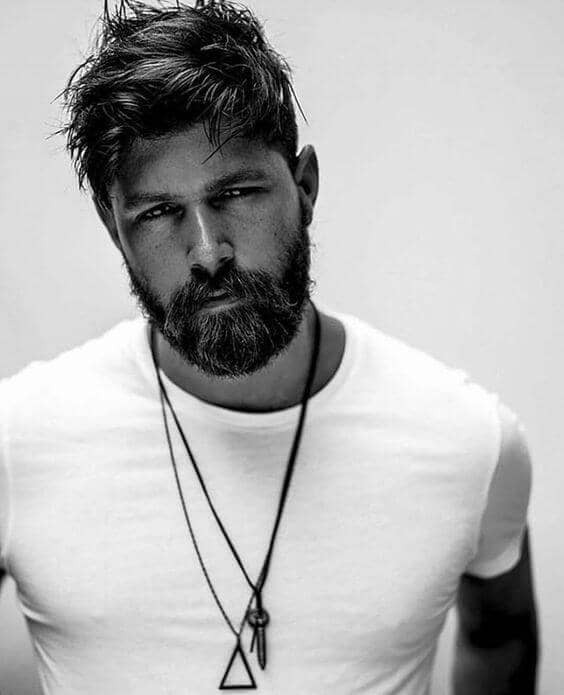 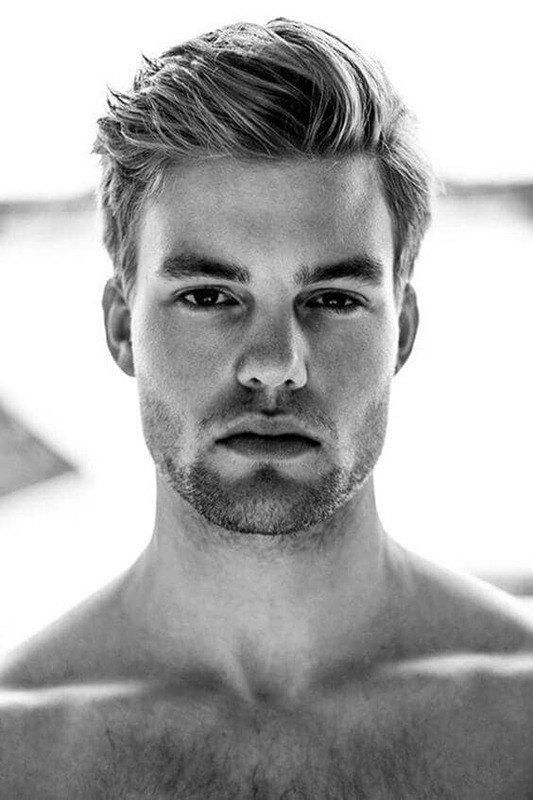 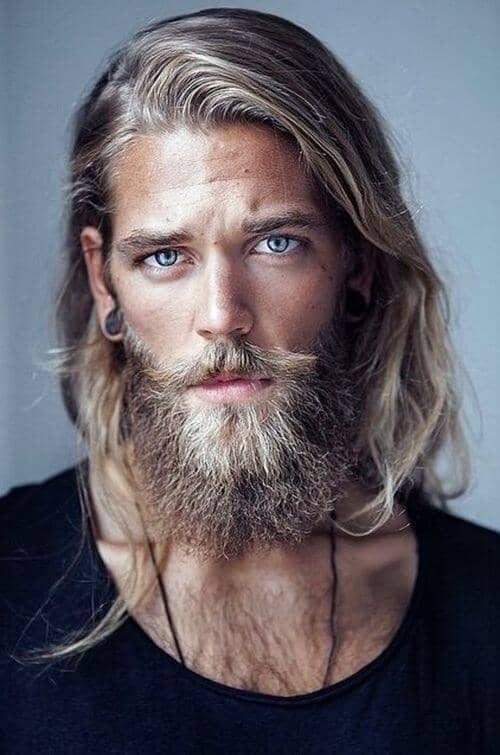 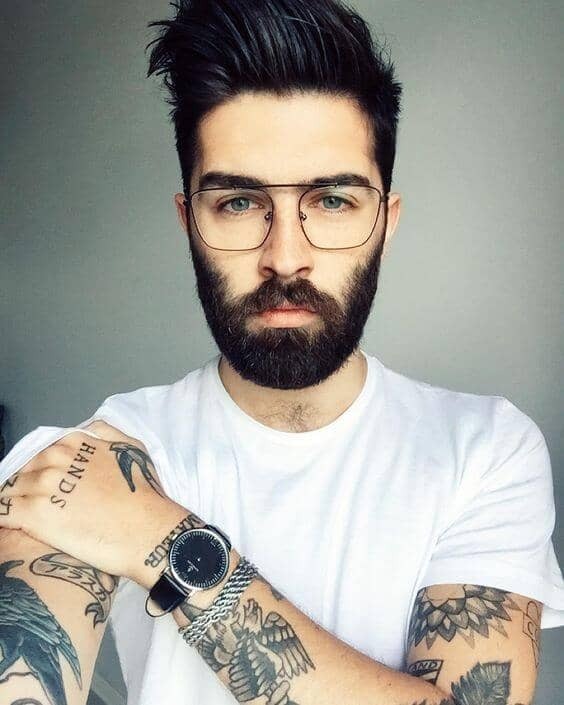 The right cut and a little daily grooming can go a long way – and don’t forget about your facial hair! 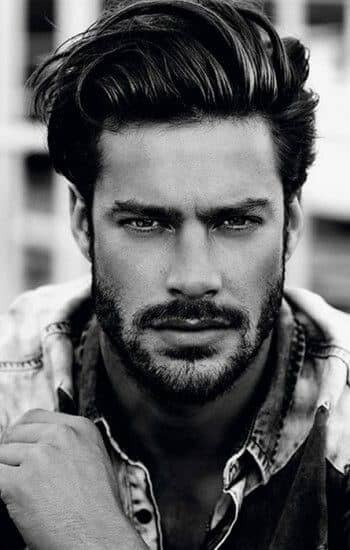 Whether you like a clean shave, some 5 o’clock shadow, or a full beard, keep in all in check with a little grooming and trimming each day. 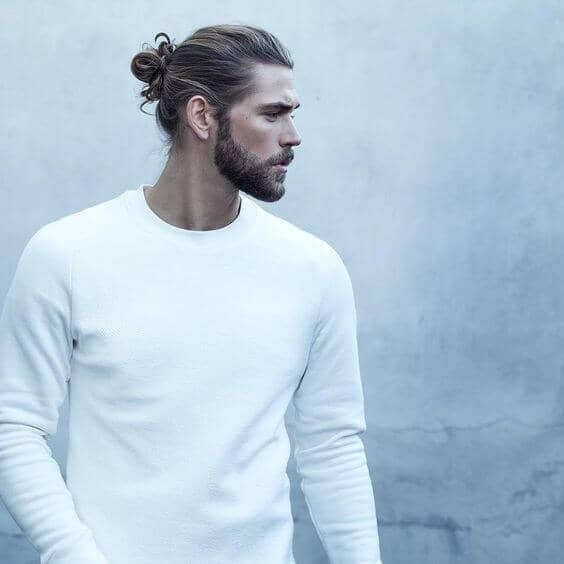 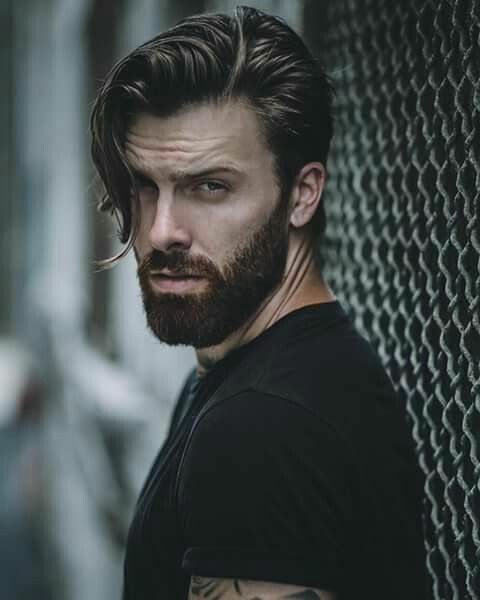 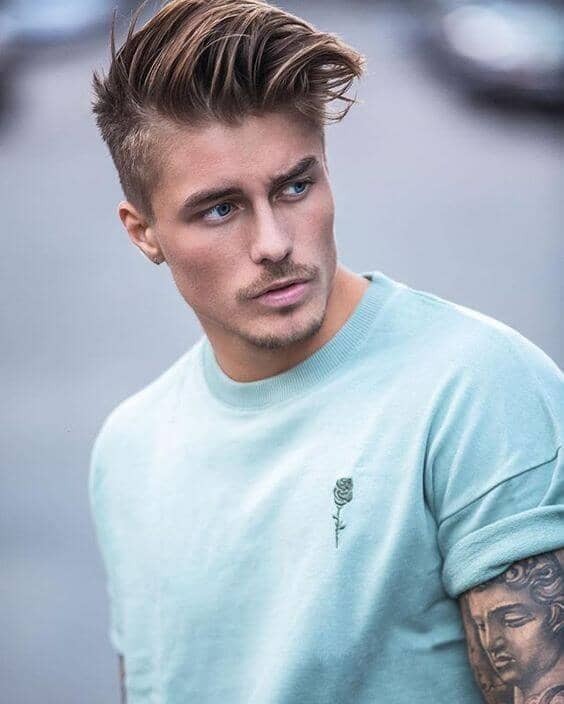 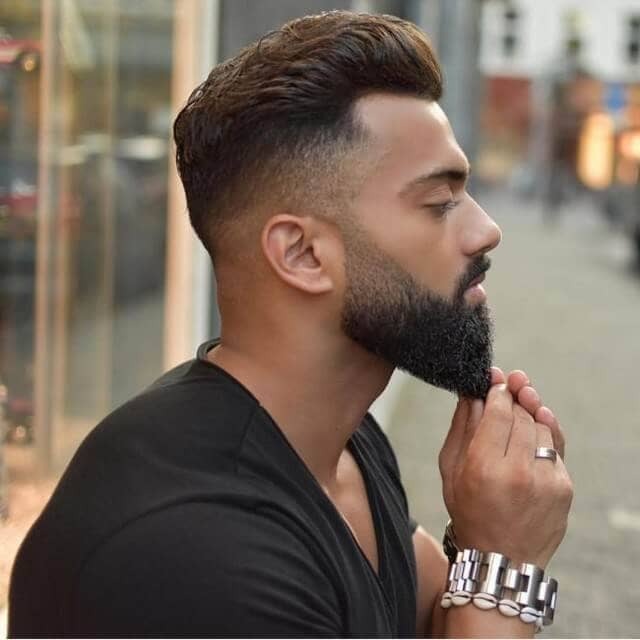 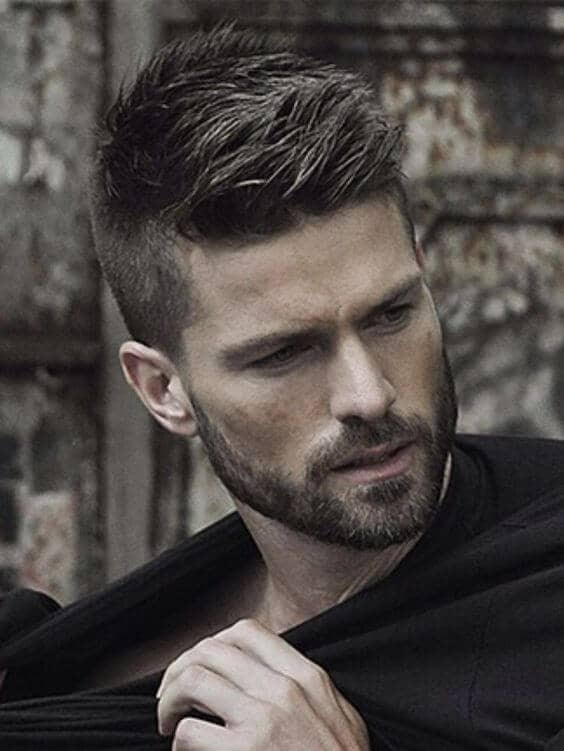 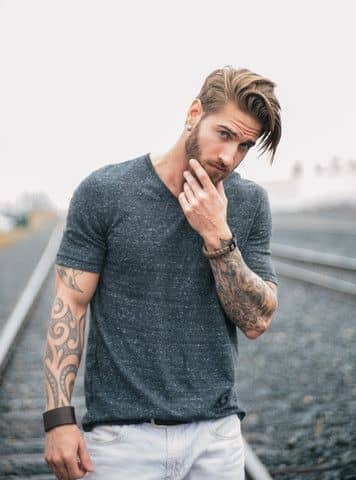 Check out these 25 man hairstyles to find a modern, stylish look for you.